I gave birth to two babies very recently, and both were late. 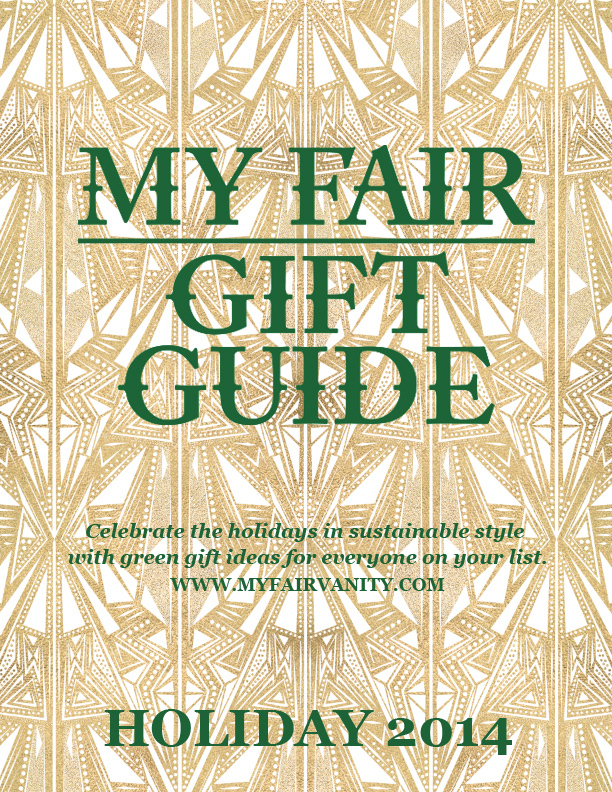 Translation: I am pleased to share that the Holiday 2014 edition of My Fair Gift Guide LIVES! Stay tuned in the coming days and weeks to get up close and personal with a few of these fabulous guest curators, and to see even more last minute, ethical gift ideas for them and for you. 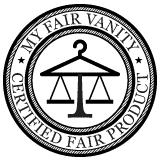 In the meantime, sit down with a cup of hot cocoa, coffee or tea, get comfortable, and click through to peruse 36 pages of ethical items you'll love. Discover new brands, new blogs, and new online retailers who are churning out thoughtful content and products just for you. Shop for him, for her, or for you, and above all, shop sustainably. 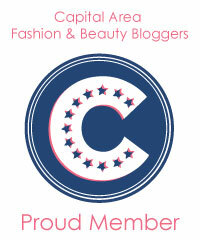 Follow me on Pinterest for more Ethical Gift Ideas!